The street name says it all....Tranquil Lane! 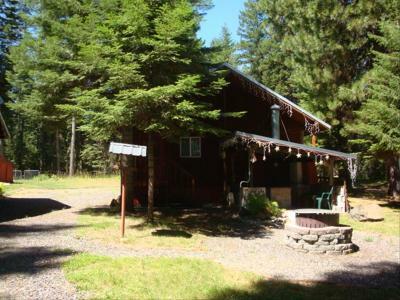 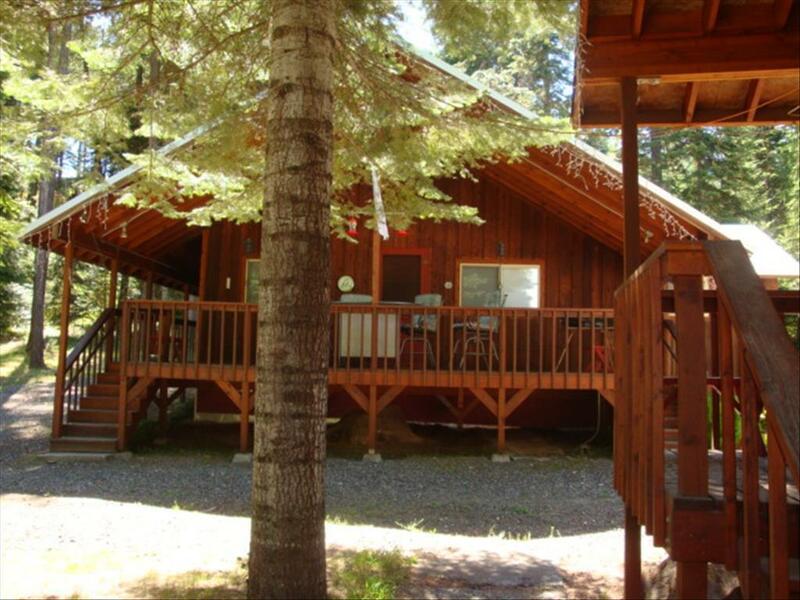 Come to the peace and quiet of the forested setting and enjoy this well cared cabin that has a guest house too. 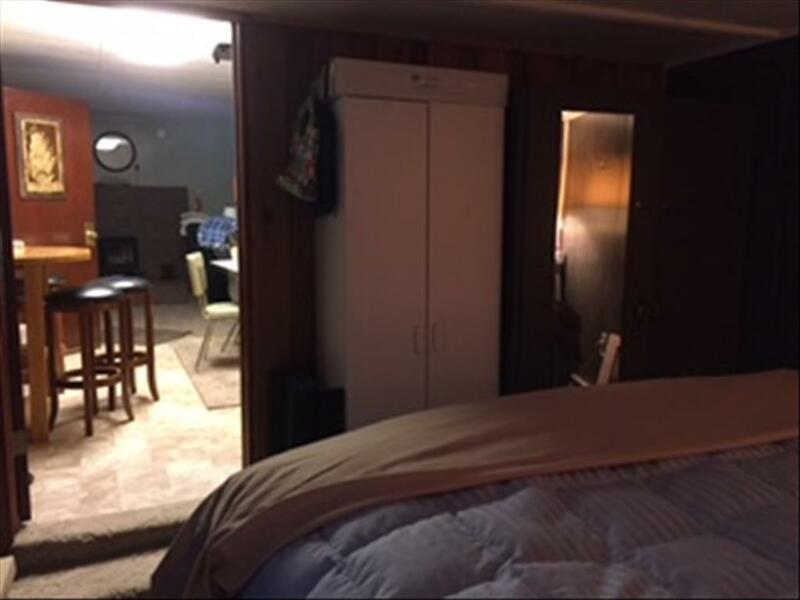 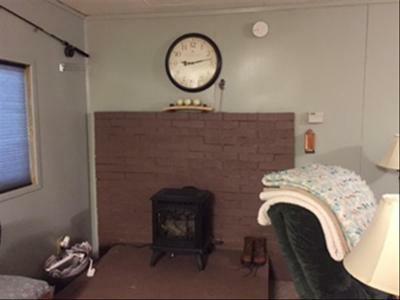 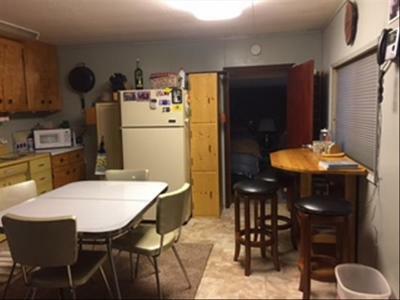 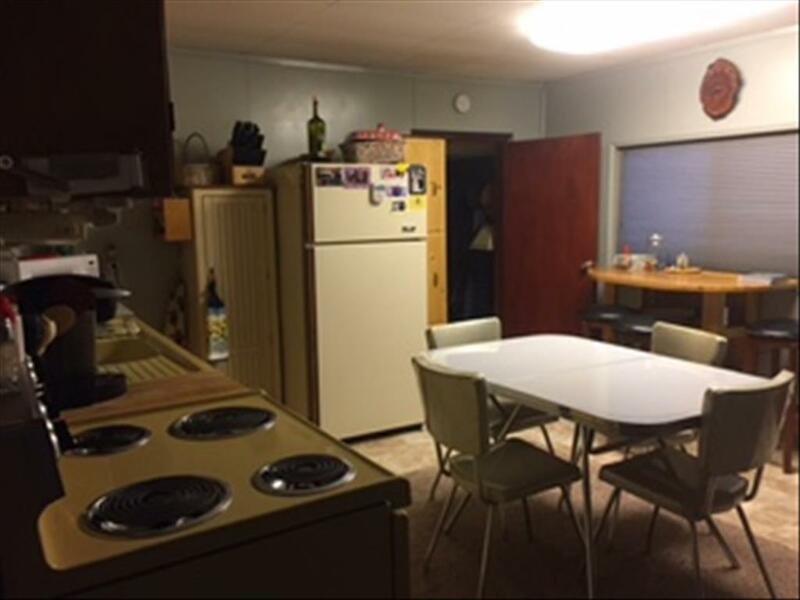 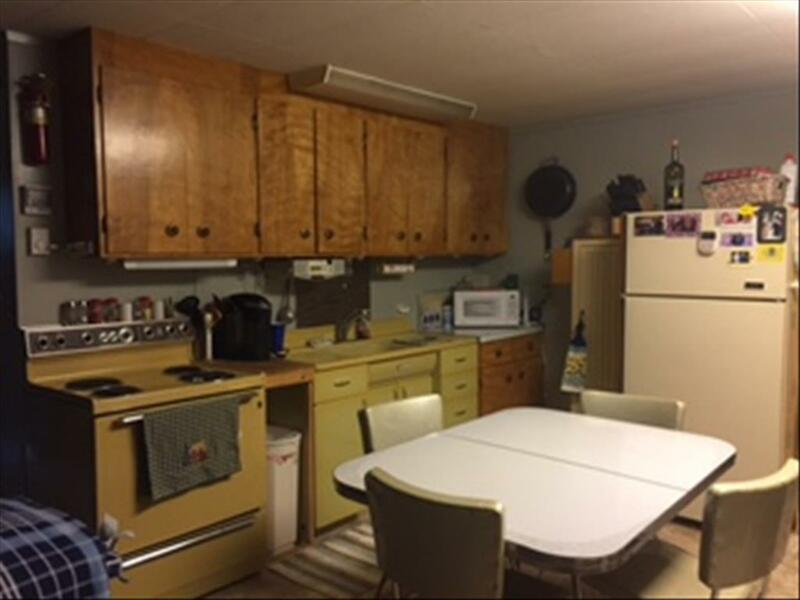 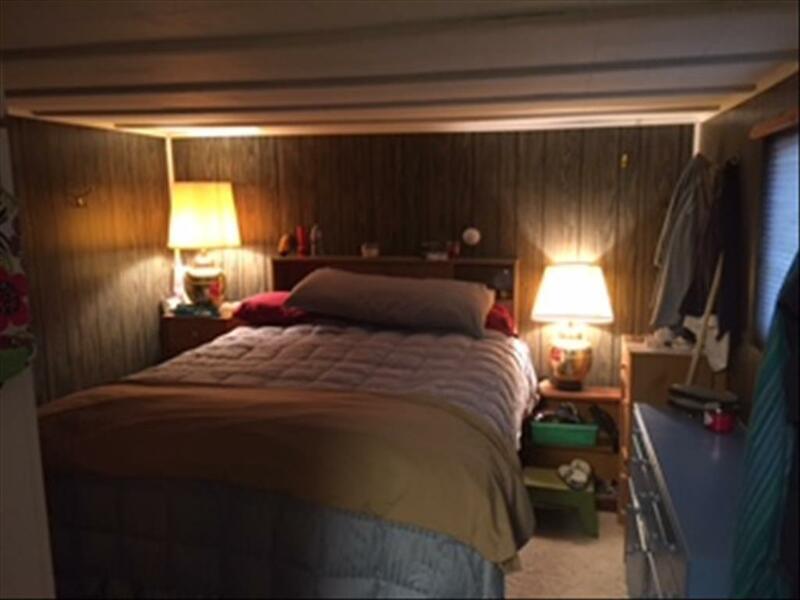 Cozy one bedroom one bath with full kitchen and spacious living room that has a propane space log stove. 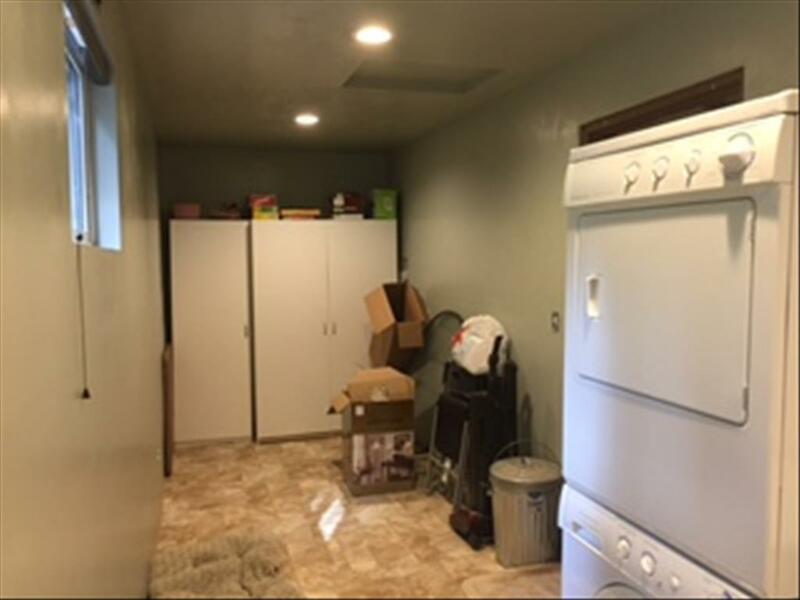 New floor covering through out. 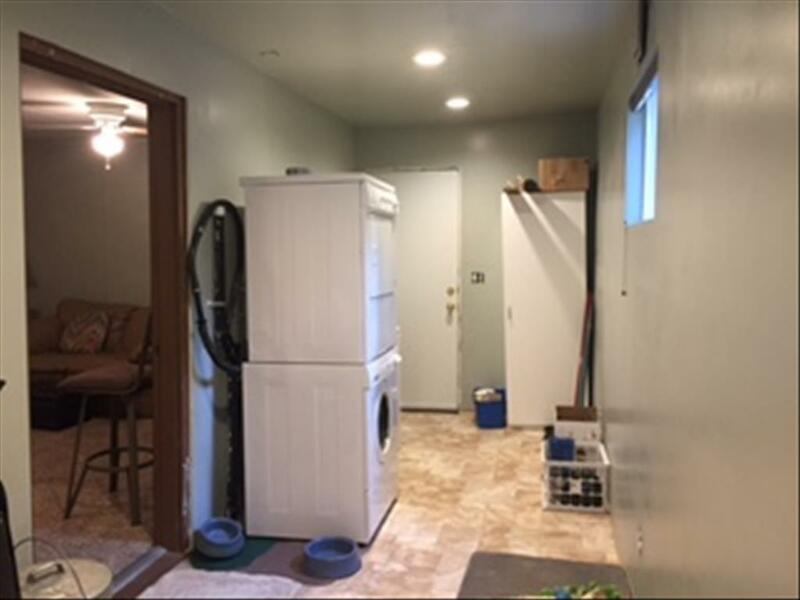 The large laundry room could possibly be used as a guest bedroom if you need more sleeping space, this room has access to the full covered wrap around deck. 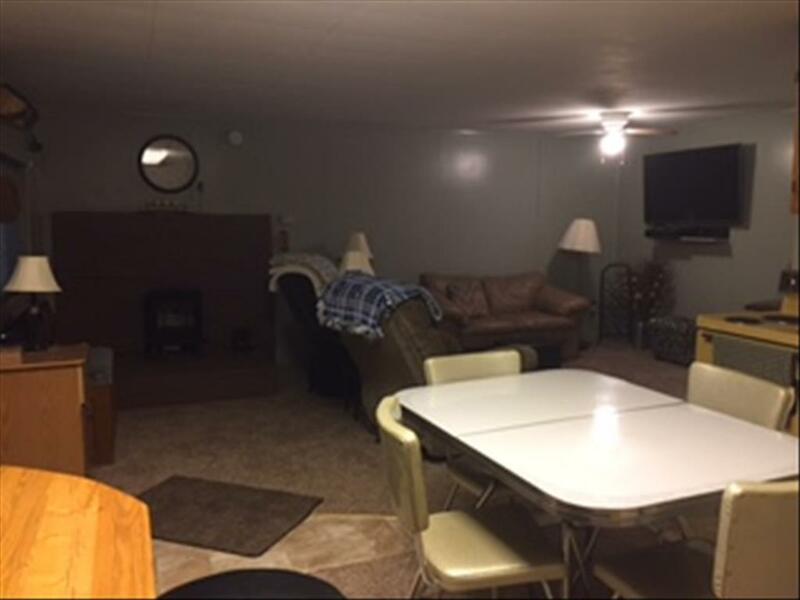 The bunk house has one large bedroom with tv outlet and sitting area. A second covered patio has a built in bbq and a nearby firepit. 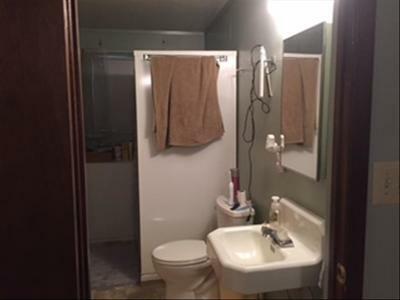 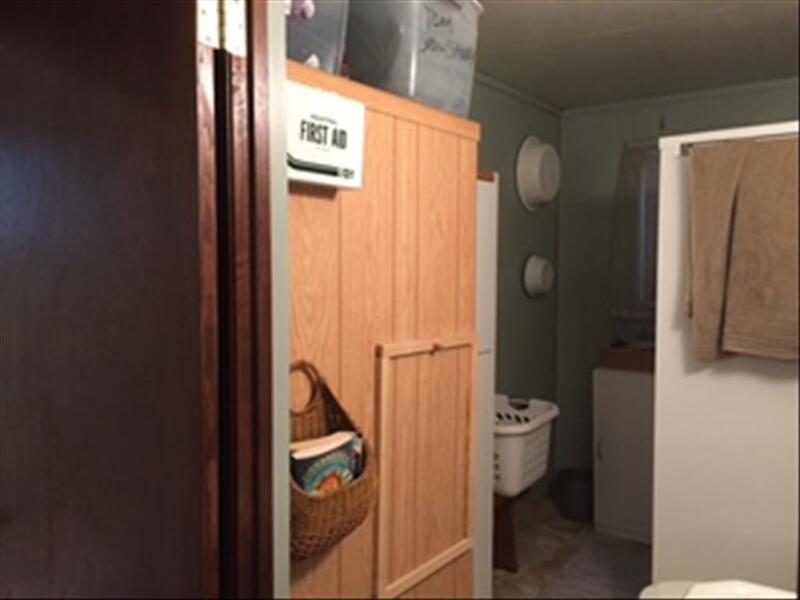 This property has a private well and co-op water is available too. 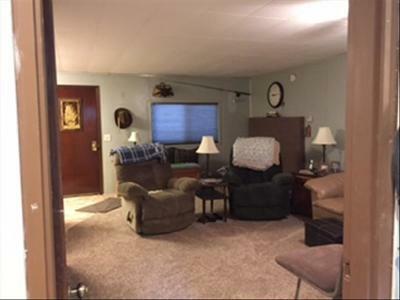 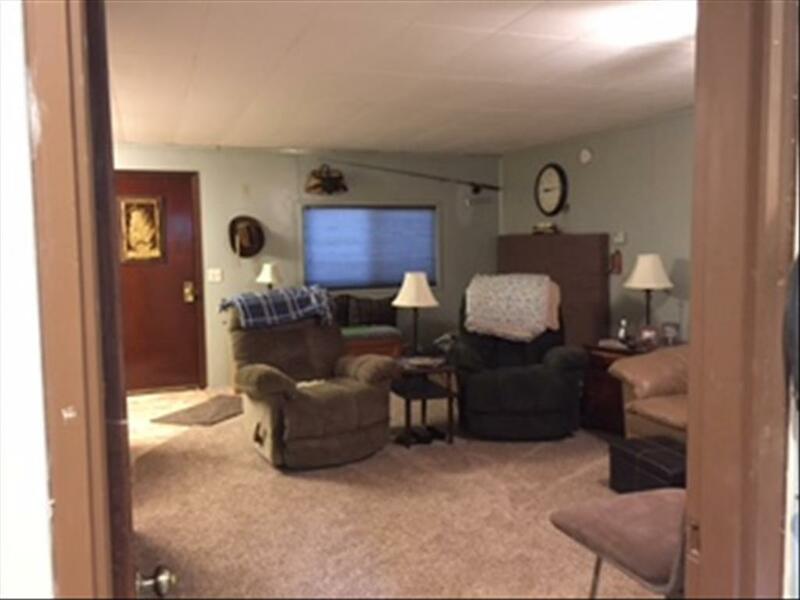 The garage is attached to the guest house and a detached snowmobile shed is available too.